Seattle Children’s Hospital is getting ready to welcome its first young patients at a new gender clinic for transgender children. It’ll be the first one in Washington State and one of only five such clinics at U.S. hospitals, according to KING-TV. 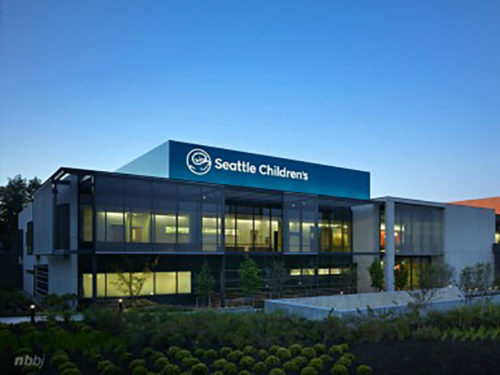 The clinic set to open in October will be led by Dr. David Breland and will serve patients at Seattle Children’s Adolescent Clinic. The clinic will not be performing surgeries, Dr. Breland told KING. Patients needing those services are referred to outside providers. The staff of seven health care providers will offer coordinated medical care to trans kids as young as age 8, up to the age of 21. The treatments will include puberty blockers, cross-gender hormone therapy, and mental health support, to adolescent youth or kids entering puberty. The necessity of this clinic is demonstrated by evidence, says Breland. Researchers at Children’s conducted a study that revealed a demonstrated need for trained medical personnel and coordinated care for transgender youth.